BARKEYVILLE, Pa. (EYT) – I-80 West in Venango County was closed briefly this morning due to a truck fire. 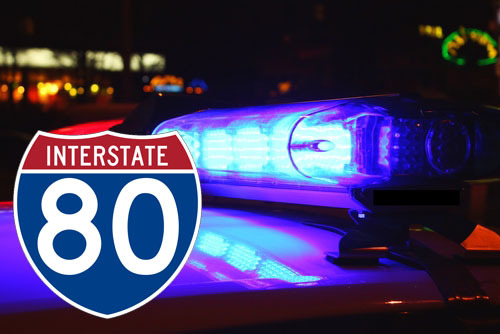 According to a representative of the Franklin-based State Police, Interstate 80 westbound was closed for a short time around 6:00 a.m. on Friday due to a truck that caught fire near the Barkeyville exit. Police say the driver pulled over when he noticed his trailer was on fire, and the road was closed while the incident was brought under control. The fire was extinguished, and the road reopened a short time later. Stay with EXPLORE for updates on this Developing Story.